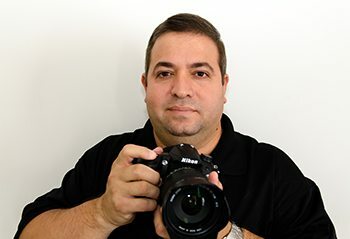 Luis Sales is a family man, IT guy and Hobbyist Photographer whose passion for Aviation started since he was a little kid back in Cuba, his home country. He enjoys Photography in general but his love for Aviation makes it his favorite subject. The challenge of capturing the perfect shot and the excitement of watching these beautiful machines fly makes it for him a unique, wonderful and very rewarding experience.